When I think of balloons I automatically think of celebrations and parties and yet I’ve never been a fan of the inflated rubber bags. As a child I preferred to stay away from them and the irony is that our home now always has balloons in the lounge since Jay’s 1st Birthday party when the house was festooned with them! However I am still wary of him playing with them and he only does when supervised. 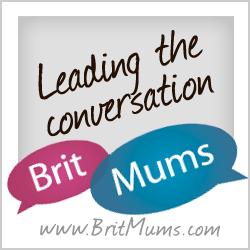 Research shows that sadly balloons cause more childhood fatalities than any other toy which is why I was really keen to review the Bubabloon and not be a party pooper. 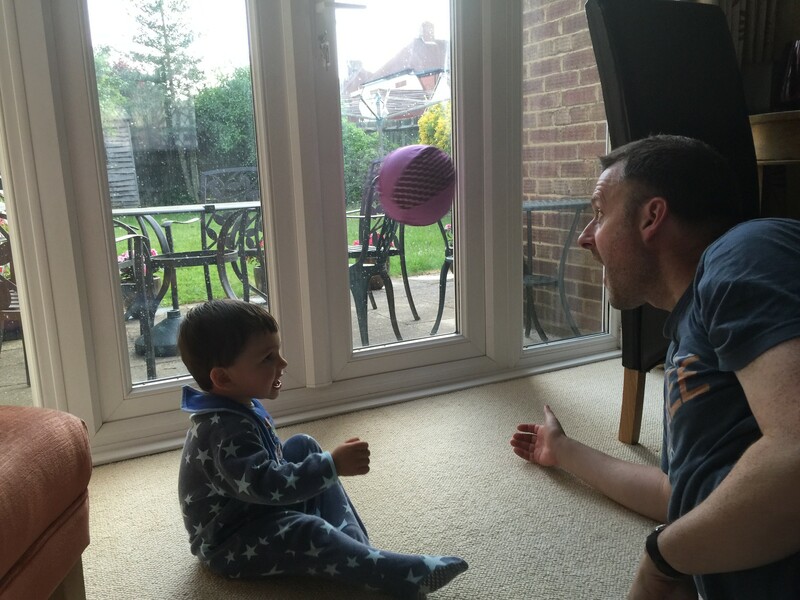 The Bubaloon is essentially a poplin cotton material cover which turns the balloon into a safe lightweight ball toy and I can honestly say my active toddler is really enjoying playing with it as well as the other Big kid in the household! 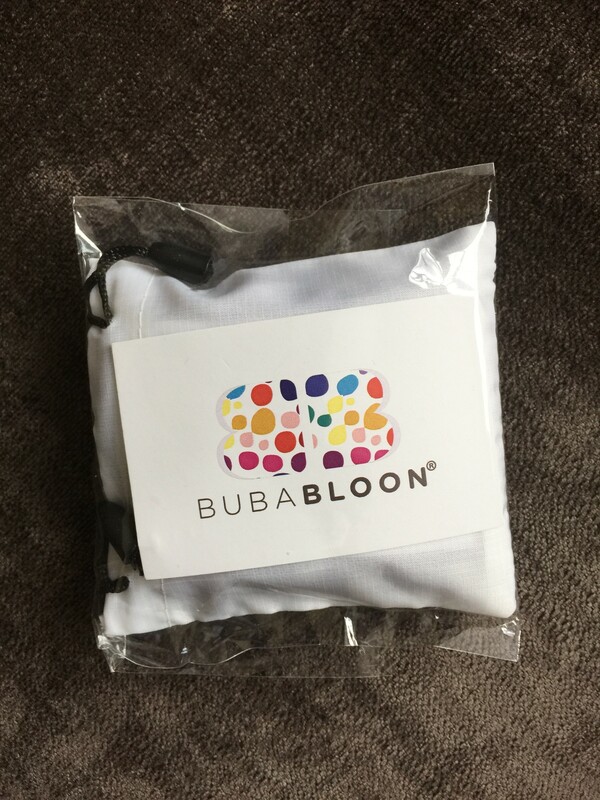 My package arrived enclosed with balloons which I understand can be purchased separately and a travel pouch which I now keep in my changing bag. 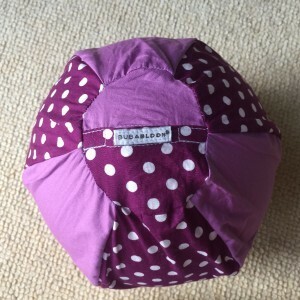 It’s incredibly easy to put together by inserting a standard size deflated balloon inside the cover and blowing up the balloon in the usual way and placing the tied knot end inside. 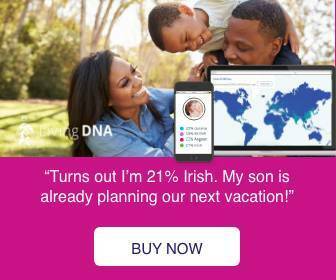 Thankfully the product has been thoroughly tested and is certified as EN71 compliant, carrying the mark so you have peace of mind that your children can play safe. 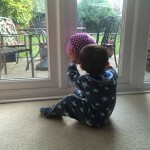 We were sent a lovely bright purple polka dot patterned cover which from a sensory point of view had Jay’s attention. He enjoys throwing it and isn’t scared when it is thrown back to him. 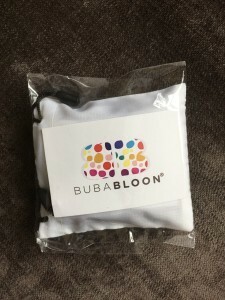 The great thing is you can use the Bubabloon outdoors too as the covers are machine washable at 30°C and can be tumble dried on a ‘cool’ setting. 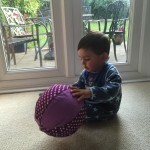 Bubabloon covers start at £10.99 and considering we use it everyday it’s holding up very well.